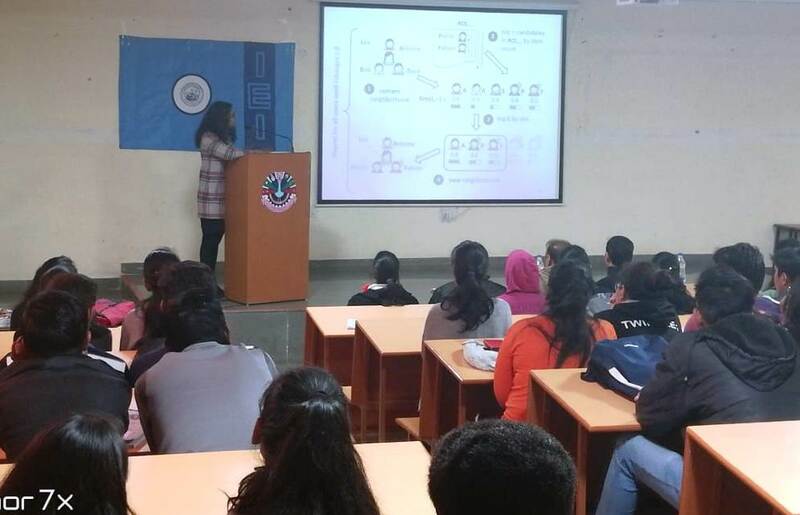 A talk on Recommendation Systems is conducted by Department of Computer Science & Information Technology of of B K Birla Institute of Engineering and Technology, Pilaniin association with IEI Pilani Chapter on 22nd January 2019. 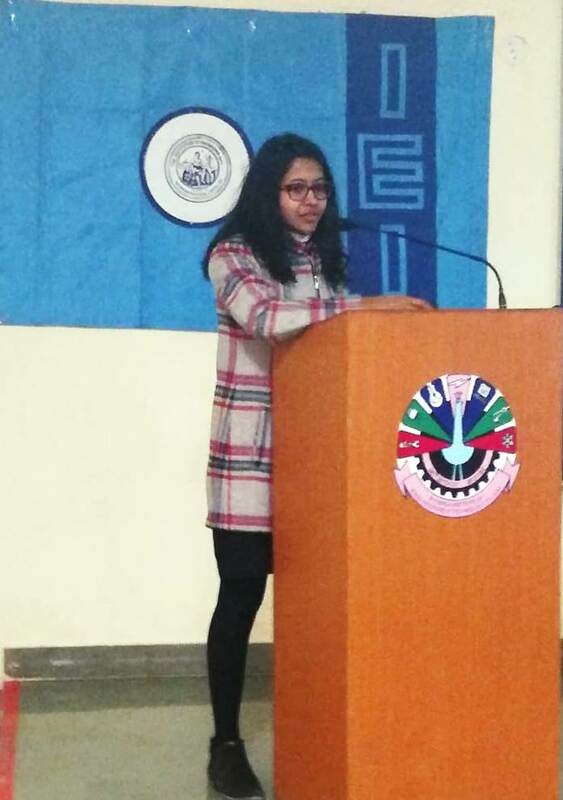 Dr. Nupur Mittal, alumni of BKBIET and currently working as Senior Data Science Consultant in ArcelorMittal, Luxembourg. 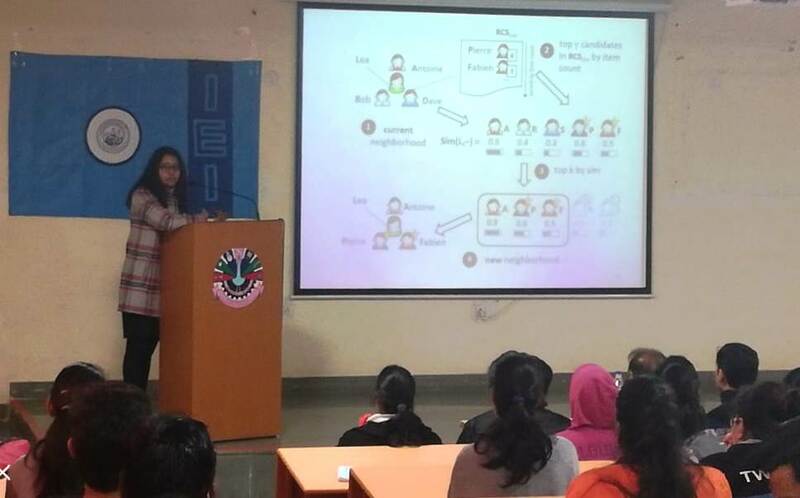 She delivered a talk on Data, Privacy and Learning in Recommendation systems. She presented her work on data exploration and user’s privacy in online social networks, and K Nearest Neighbor algorithms (and modifications) applied to the setting of recommendation systems. Her work highlighted the need of scalable algorithms in the context of big data. At the end of her talk, she motivated the students and highlighted the importance of higher education particularly focusing on her own domain of studies from France.